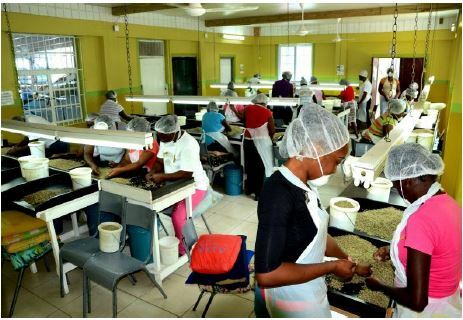 Mavis Bank Coffee Factory (MBCF) is one of Jamaica’s leading processors of Jamaica Blue Mountain Coffee, which is one of the finest coffees in the world. MBCF markets its coffee under the well-known JABLUM brand. 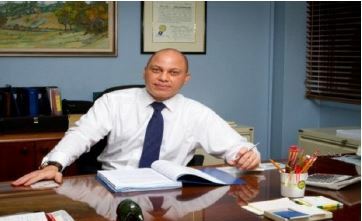 In October 2011, the Government sold its majority interest in MBCF to a consortium of Jamaica Producers Group and Pan Jamaica Investment, two Jamaican conglomerates. 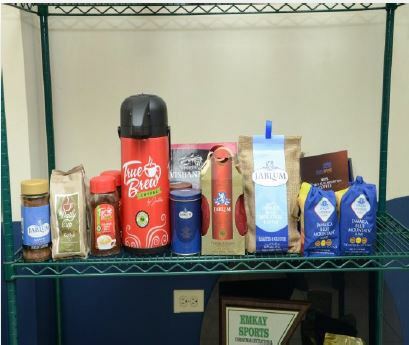 The acquisition has optimized the operations’ efficiencies, delivered good returns for its shareholders, strengthened the brand and developed the business for farmers of Blue Mountain Coffee.  Investments in expansion of the factory which has increased the returns to farmers by over 100%.  Establishment of more than 60 acres of coffee farms and acquisition of a second coffee farm is under way. MBCF currently has approximately 150 employees and expects to invest in the order of US$2.5M over the next four years in an ongoing investment programme. The company has also expanded its retail distribution network with several outlets island wide, and established relationships within the tourist industry. The operation continues to make several linkages with the surrounding communities and small famers through, among other ventures, the provision of fertilizer and seedlings to farmers and sponsorship of a Champion Farmer Award.